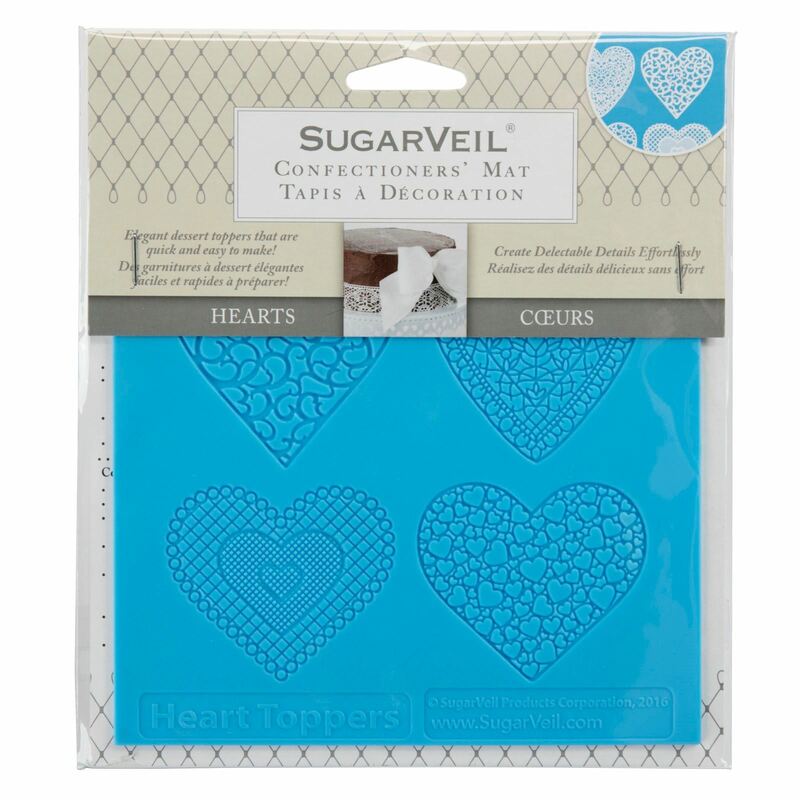 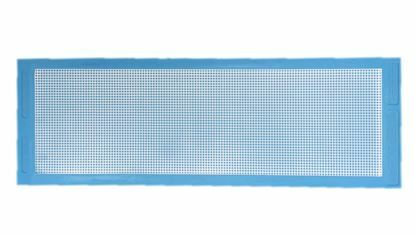 Decorate homemade cakes, cookies or pies using this confectioners' mat from SugarVeil. 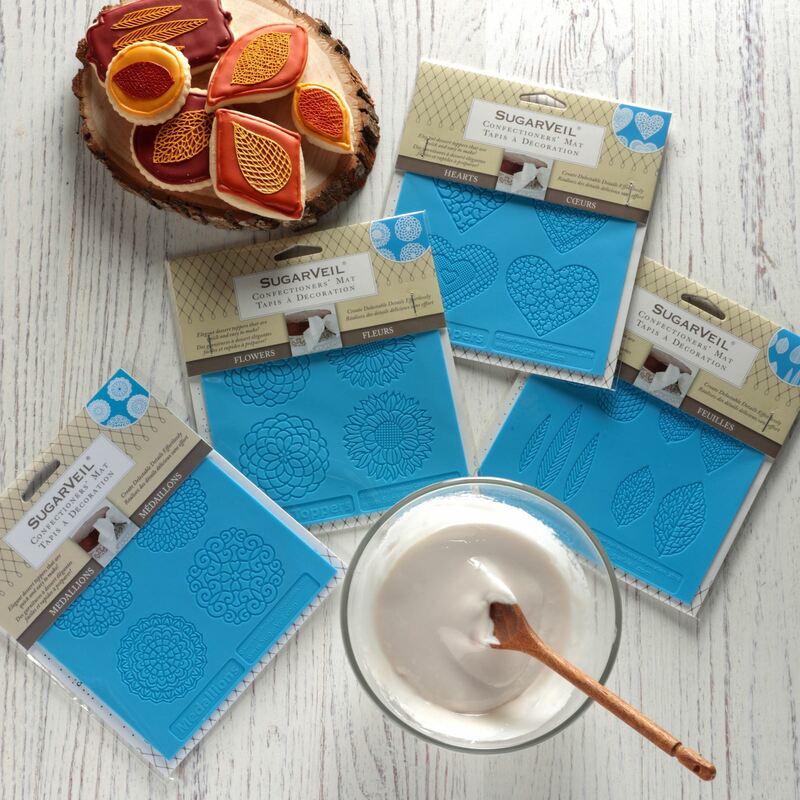 This pressed silicone mat can be used with your favorite icing to create delectable details. 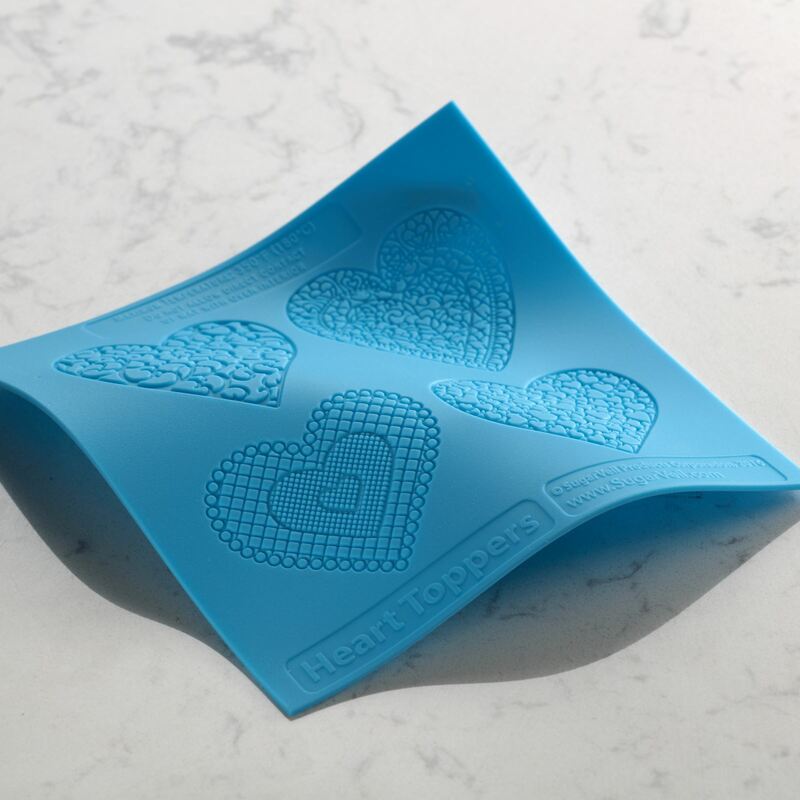 Just spread the icing on the mat with a spatula, and peel off once the icing is set. 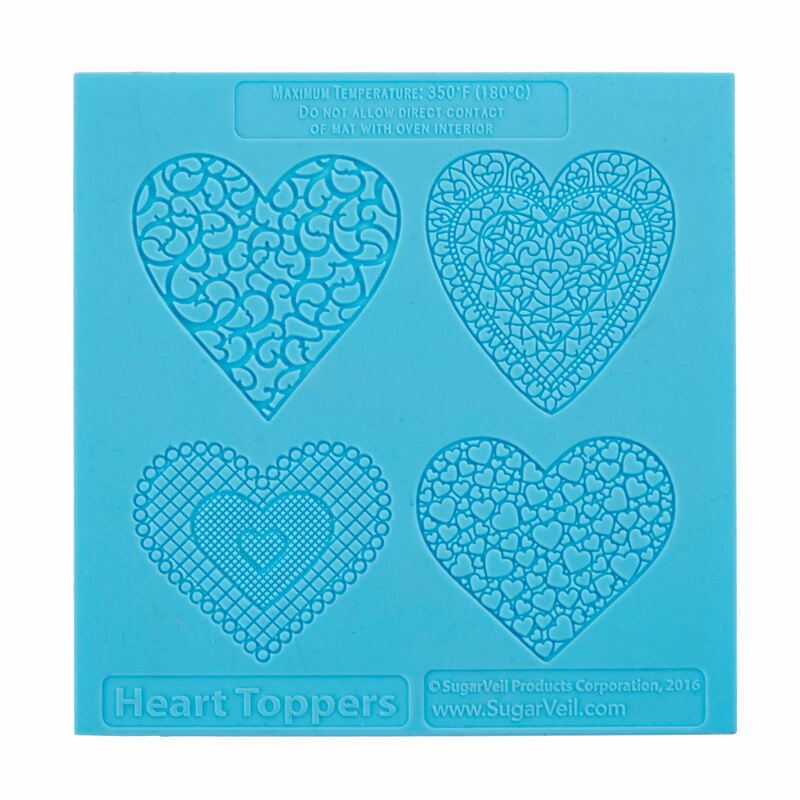 It can be put in an oven to set the icing faster.